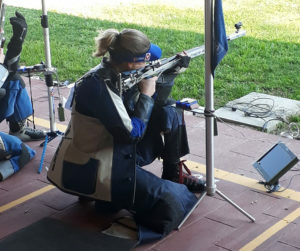 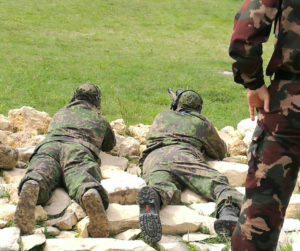 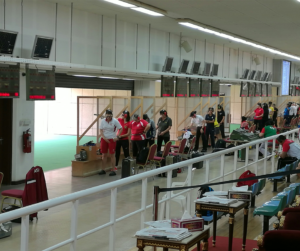 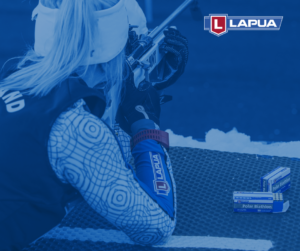 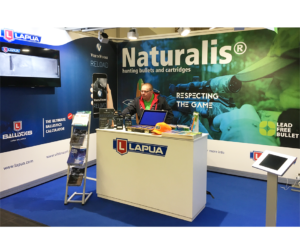 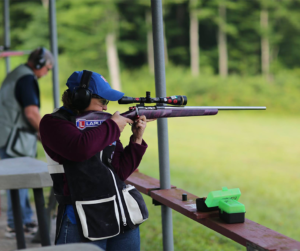 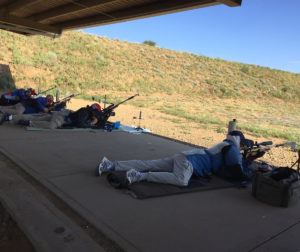 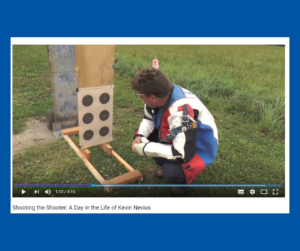 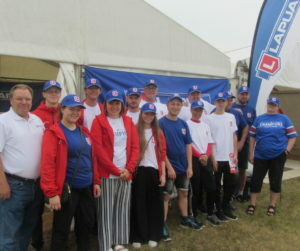 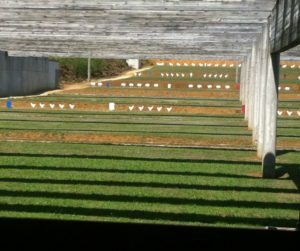 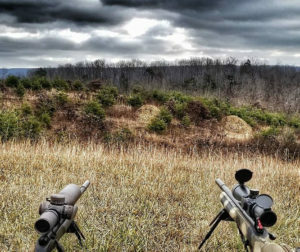 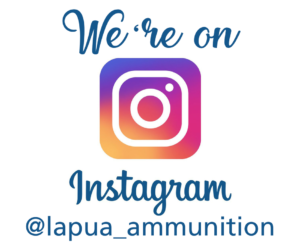 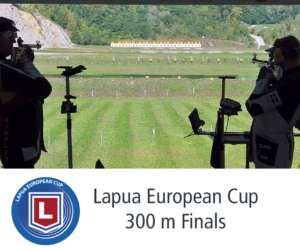 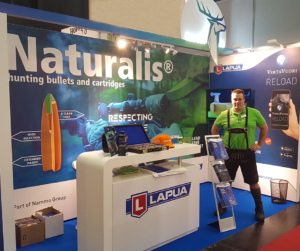 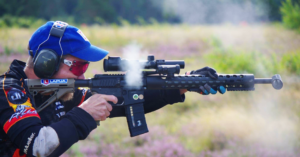 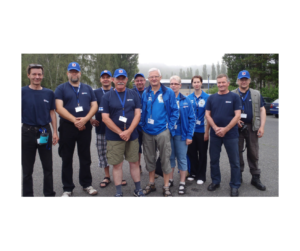 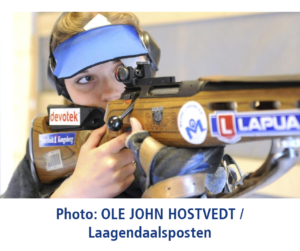 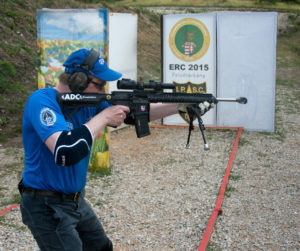 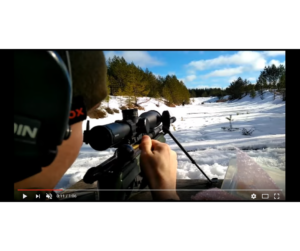 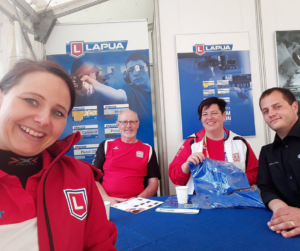 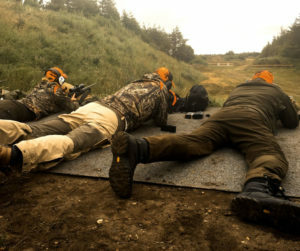 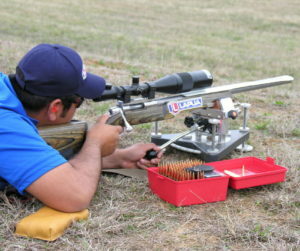 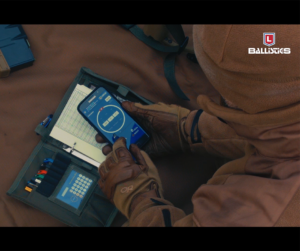 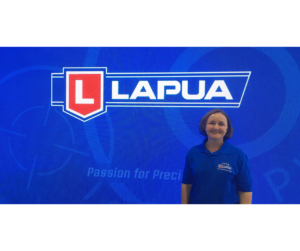 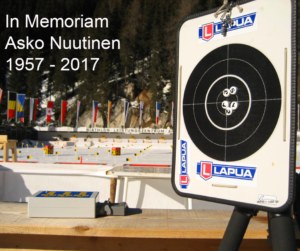 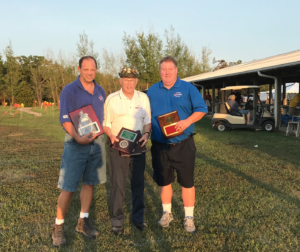 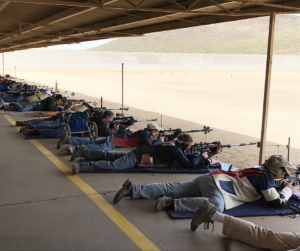 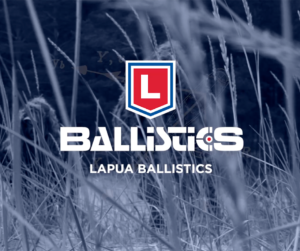 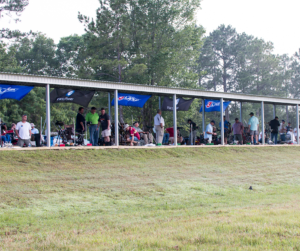 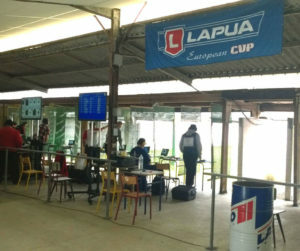 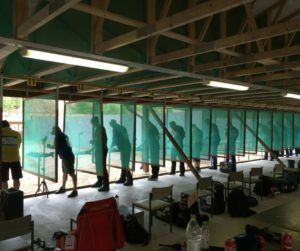 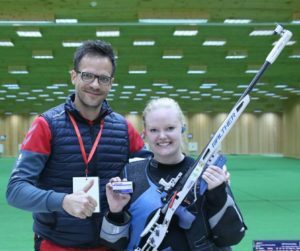 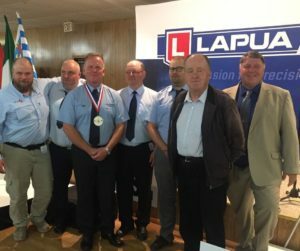 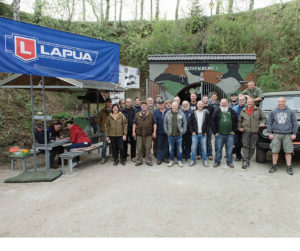 The Lapua European Cup 300 m finals took place in Tolmezzo, Italy this year, with some of the very best 300 meter European rifle shooters attending. 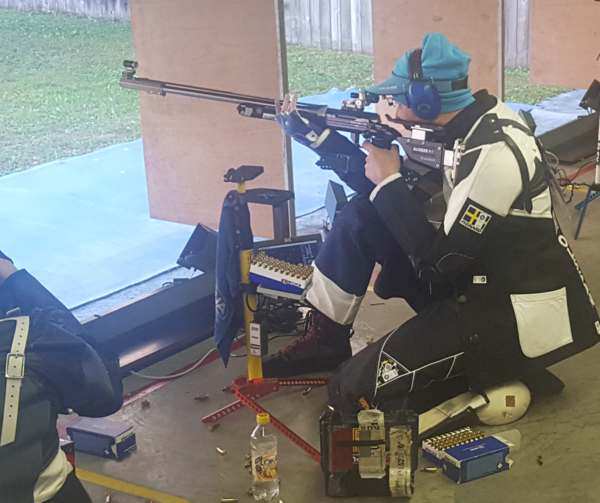 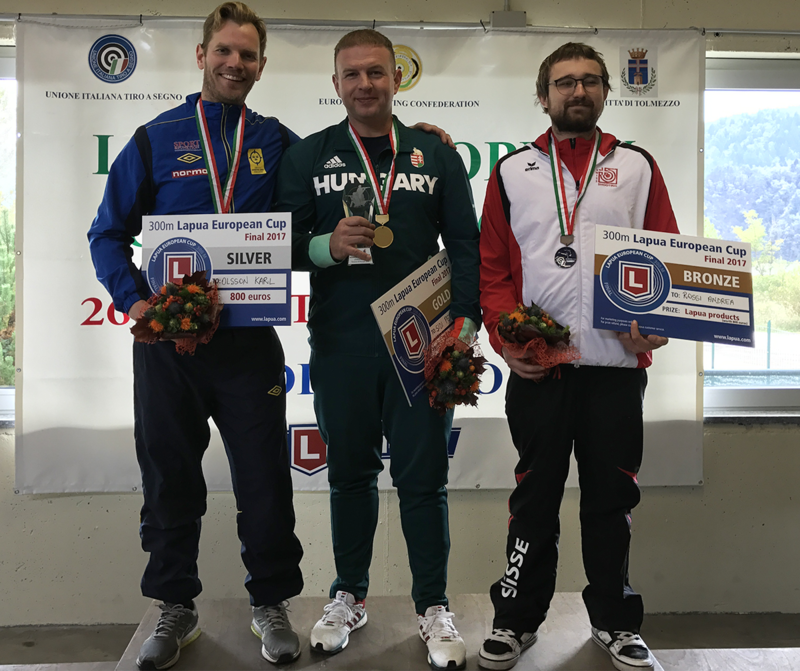 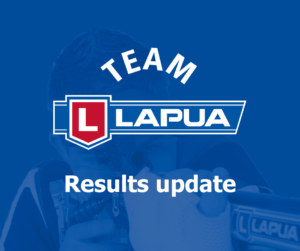 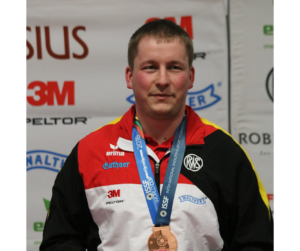 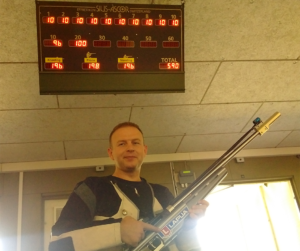 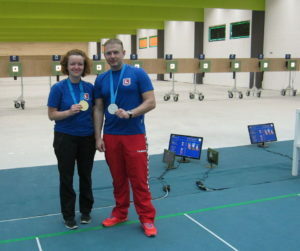 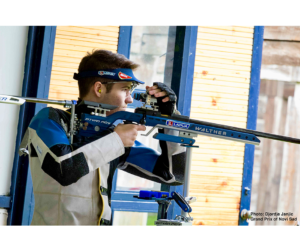 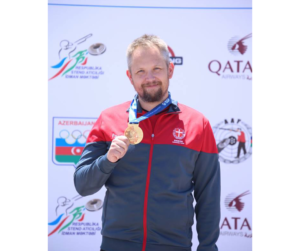 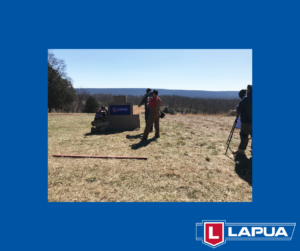 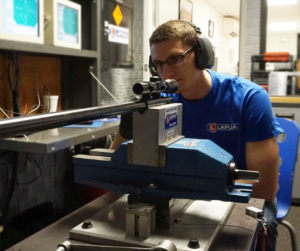 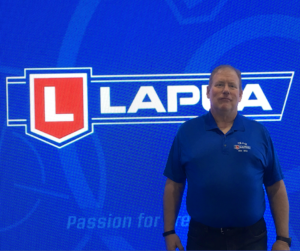 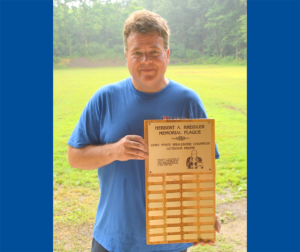 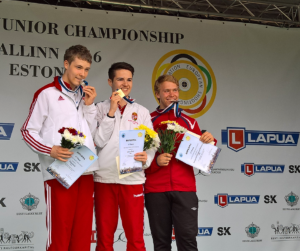 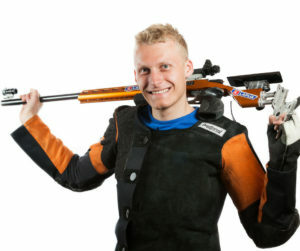 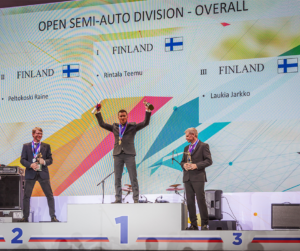 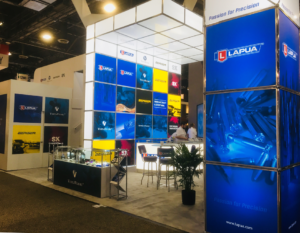 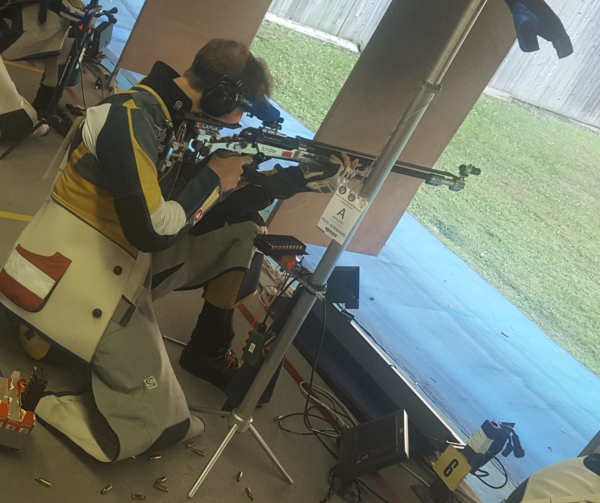 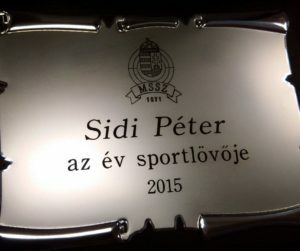 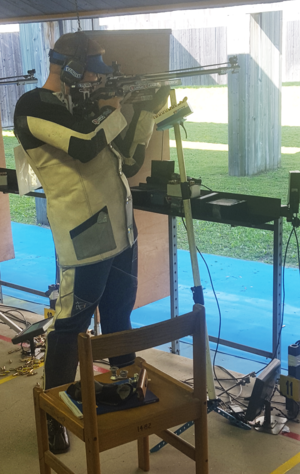 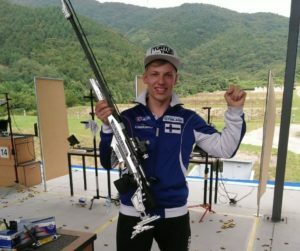 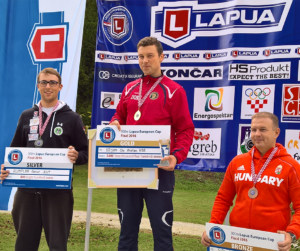 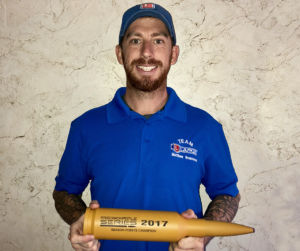 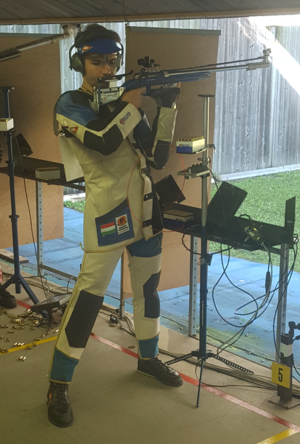 The event got off to great start on Wednesday with Lapua Team’s Peter Sidi (HUN) clenching gold in the 300 meter standard rifle, equaling the European Record! 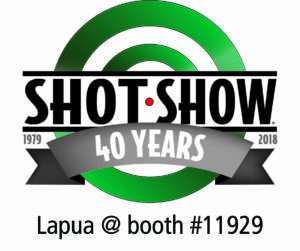 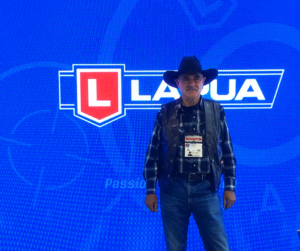 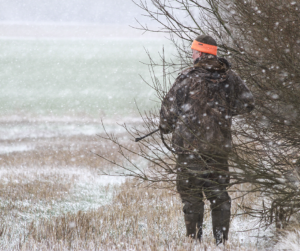 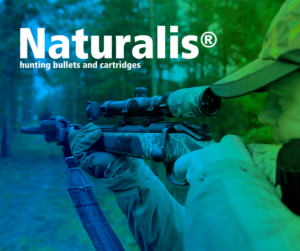 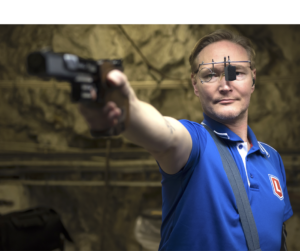 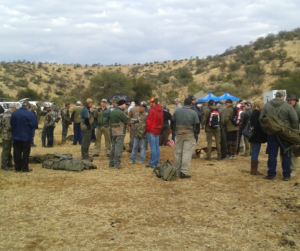 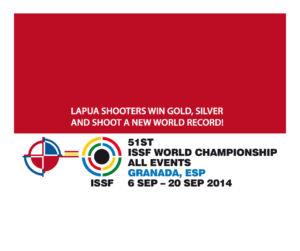 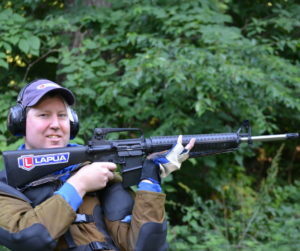 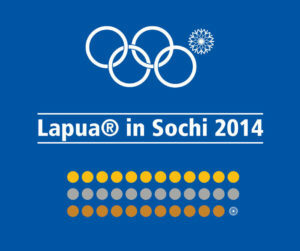 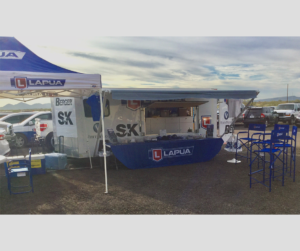 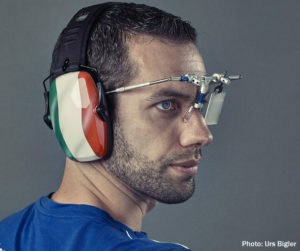 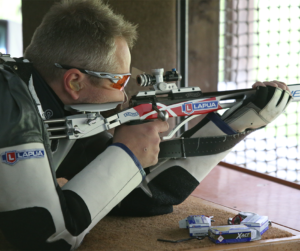 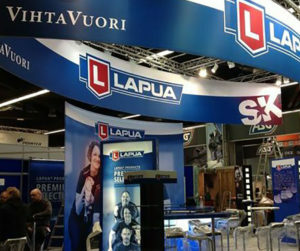 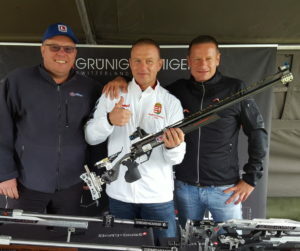 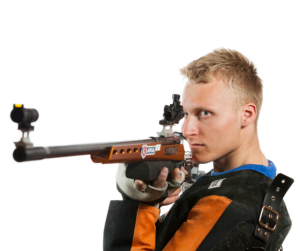 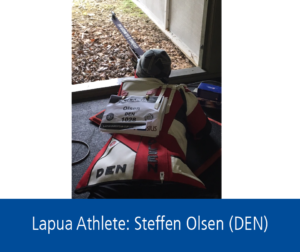 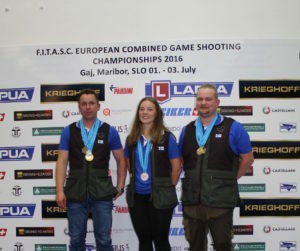 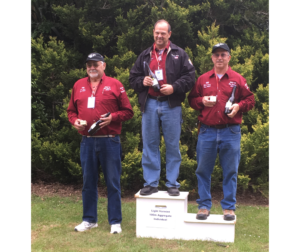 Lapua Sponsored Shooter Karl Olsson from Sweden came in second and Andrea Rossi (SUI) took third place. 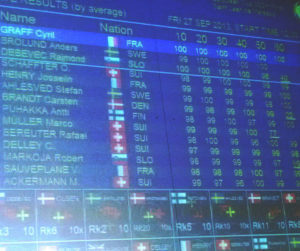 On Thursday the event continued with the men’s 300 m 3 position match. 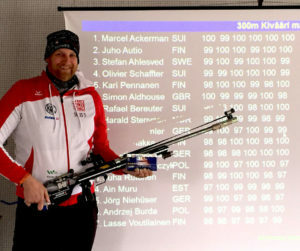 The gold went to Simon Claussen of Norway, followed by Bernhard Pickl of Austria and Karl Olsson. 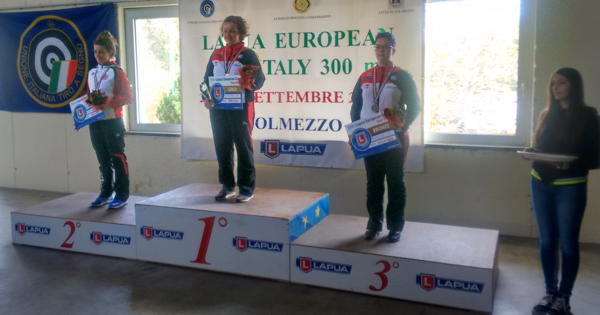 The finals continued with the women’s event 300 m rifle 3 pos. 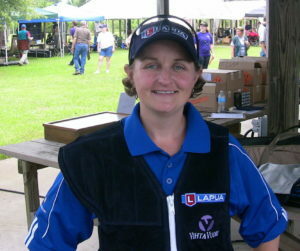 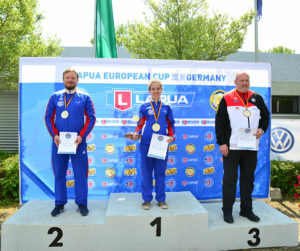 The winner was Lapua Team’s Eva Rösken, followed by Andrea Brühlmann (SUI) and Lapua Sponsored Shooter Lisa Müller (GER). 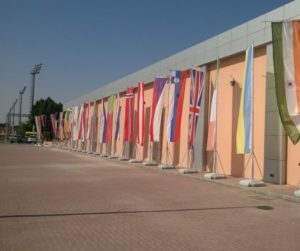 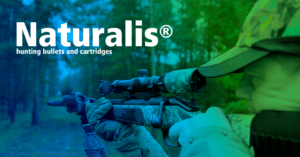 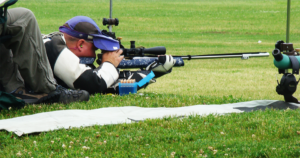 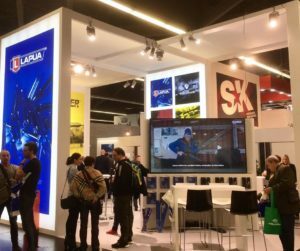 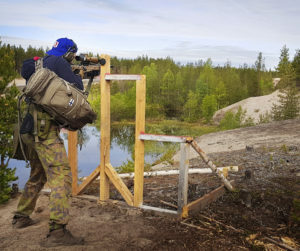 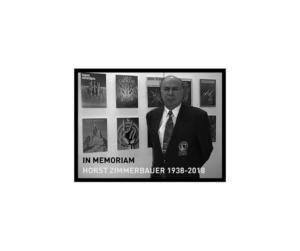 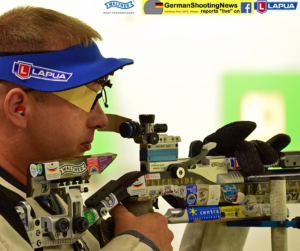 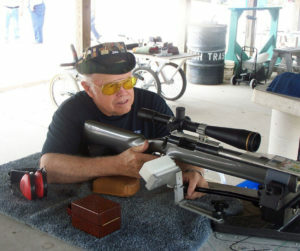 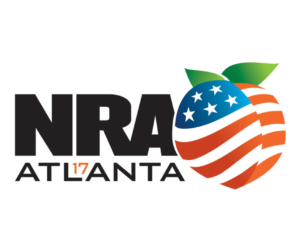 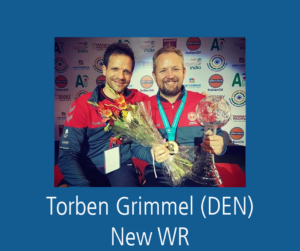 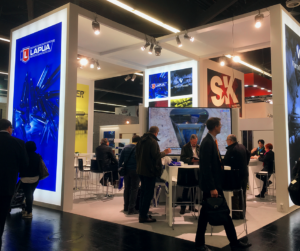 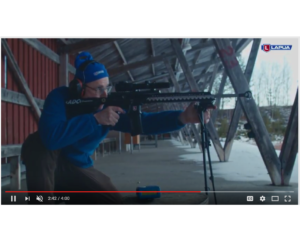 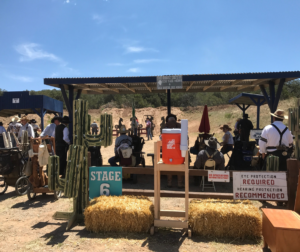 The last event was the men’s 300 m rifle prone, where Jan Lochbihler took home the gold, Valerian Sauveplane (FRA) took silver and Lapua Sponsored shooter Per Sandberg (SWE) took the bronze. 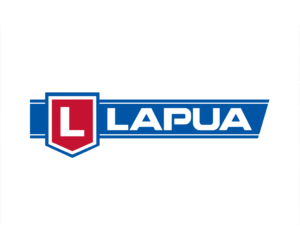 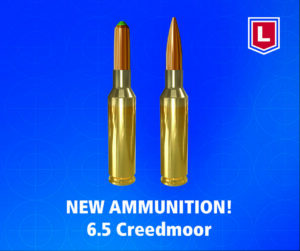 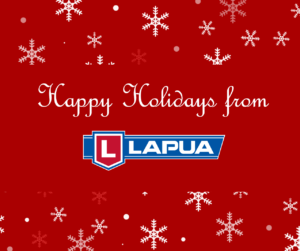 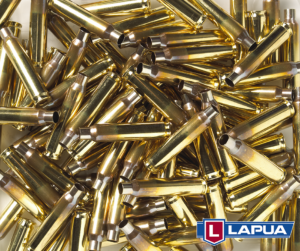 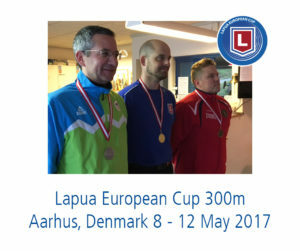 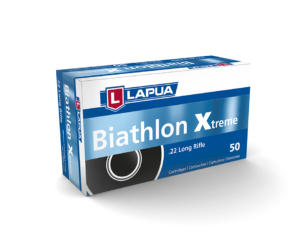 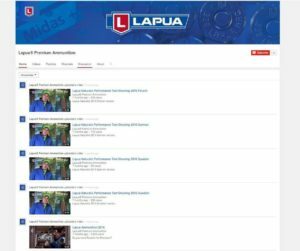 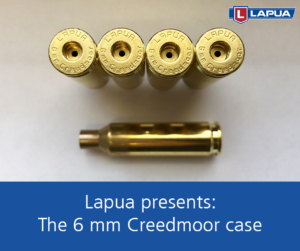 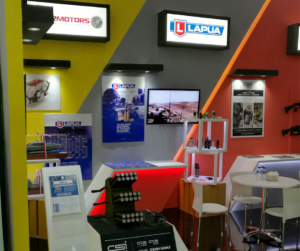 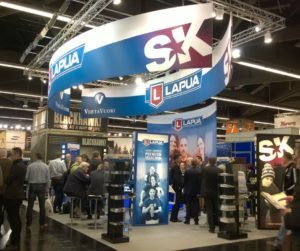 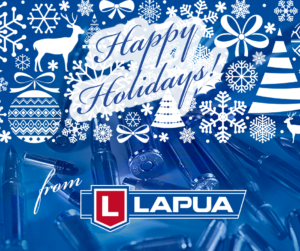 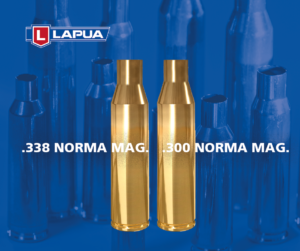 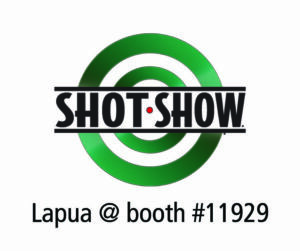 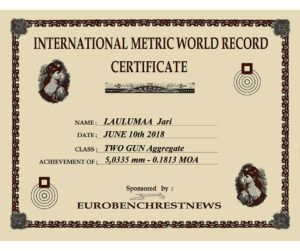 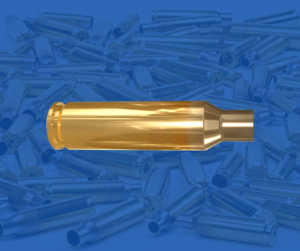 Congrats to all, the Lapua European Cup 300 meter is back again next year!